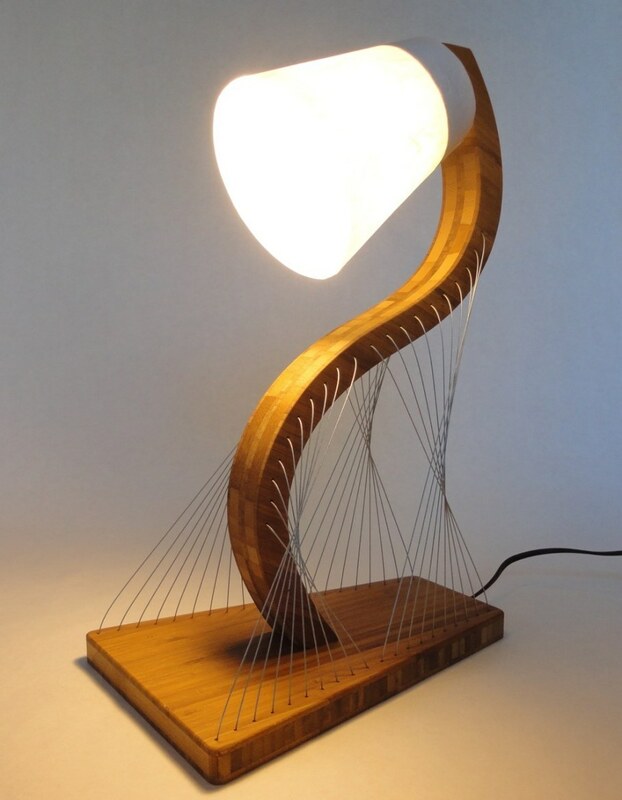 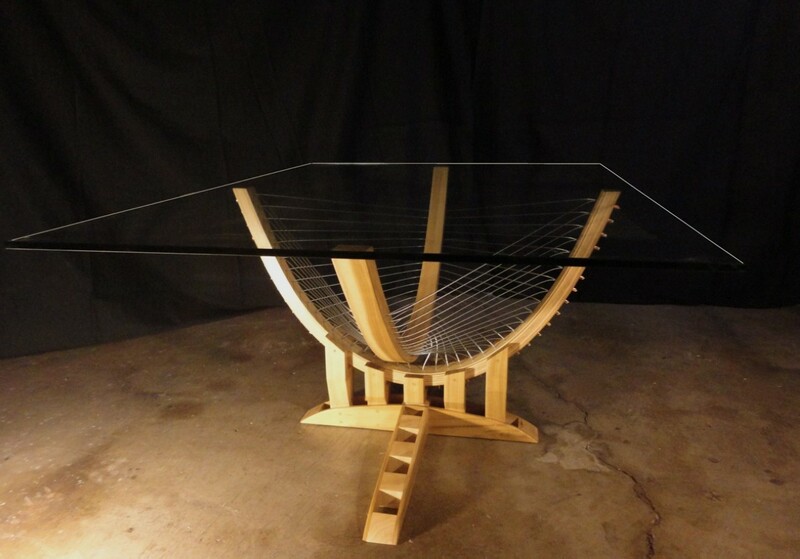 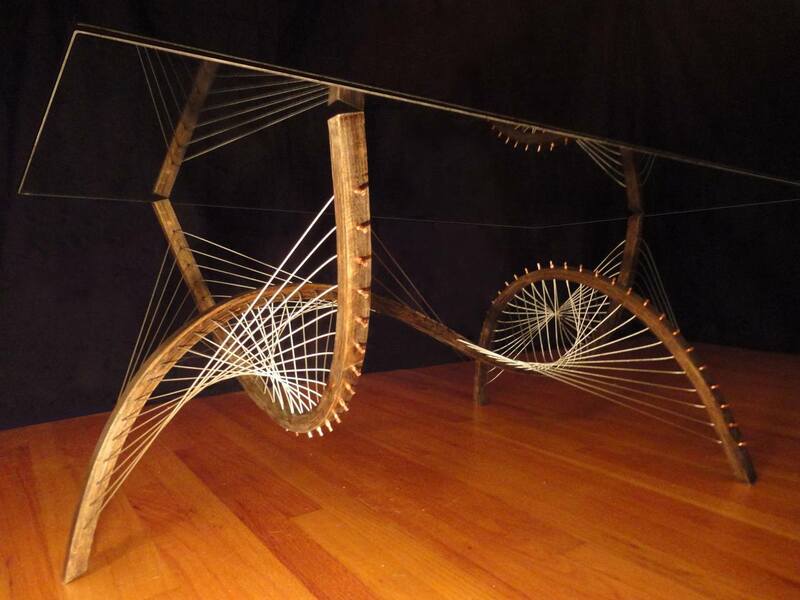 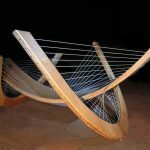 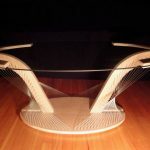 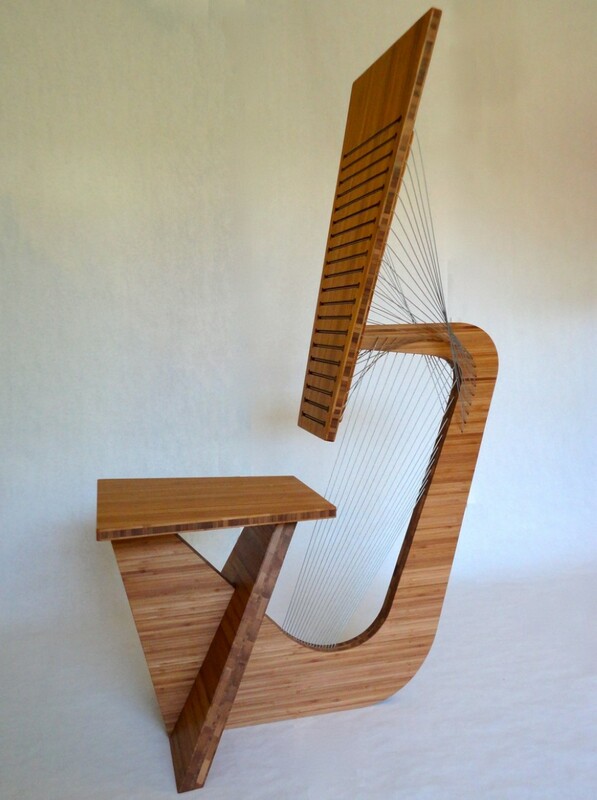 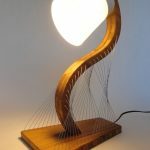 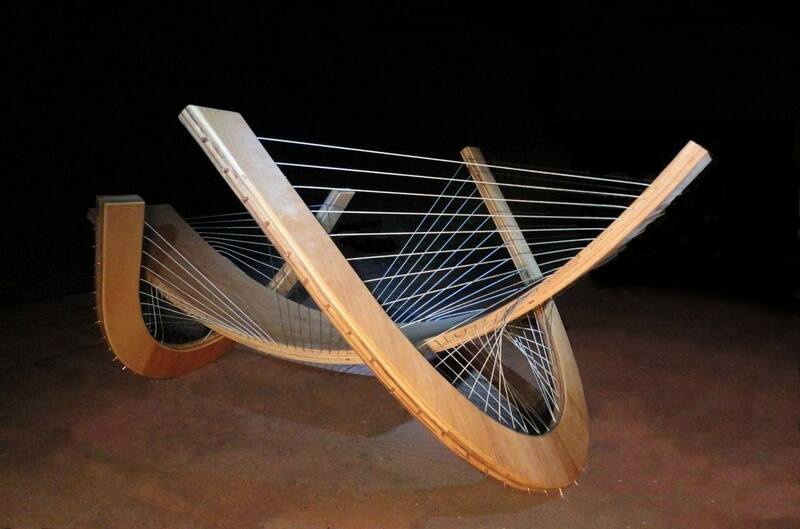 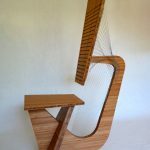 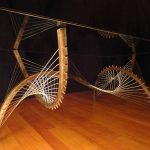 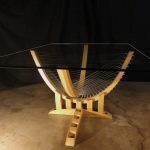 A series of furniture fasten with strained strings was created by a designer and artist Robby Cuthbert. 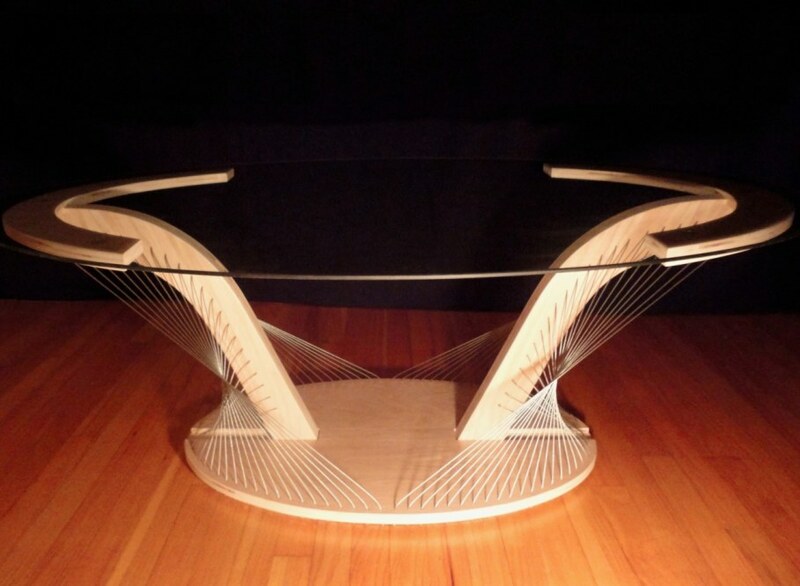 He invented a new way of bonding furniture details. 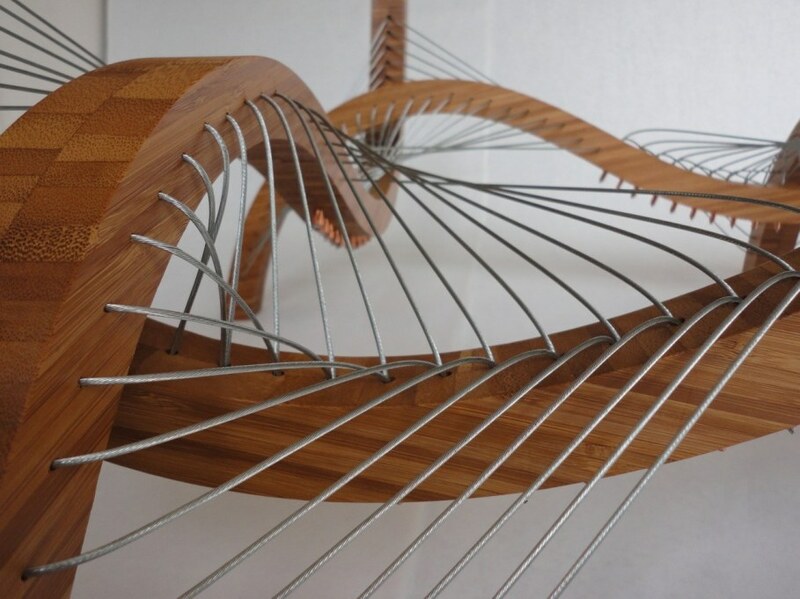 In his new work he doesn’t use any glue or nails! 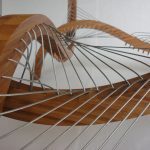 All elements of interior items are bonded between each other with thin cables which are stretched with some force and are under a certain angle. 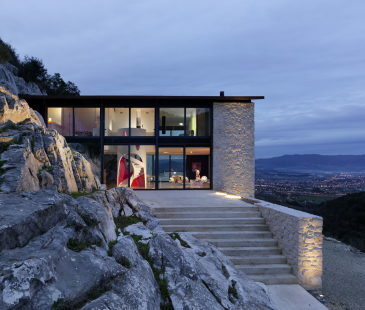 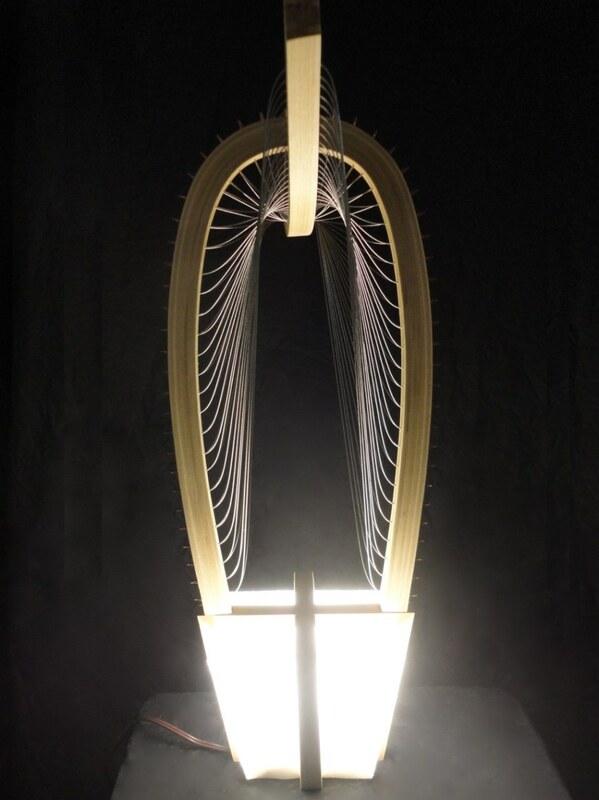 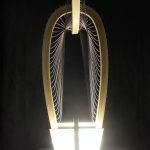 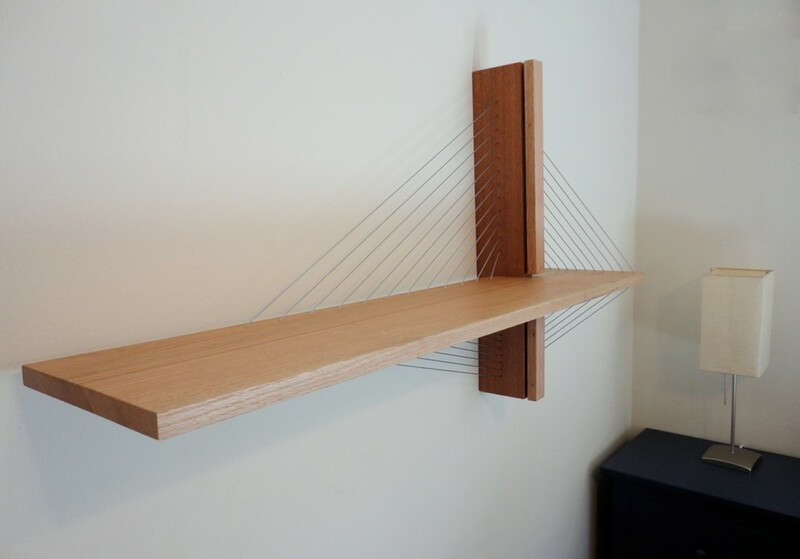 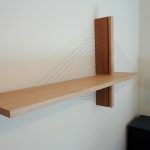 In the result, he gets something between furniture, sculpture and a cable-stayed bridge. 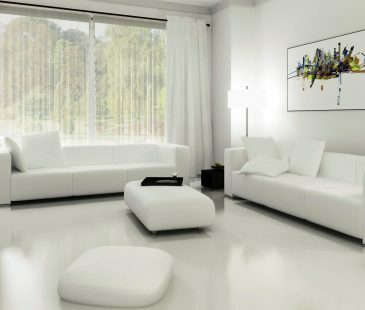 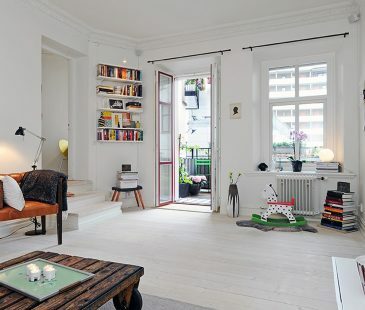 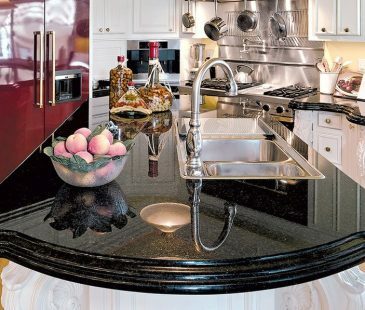 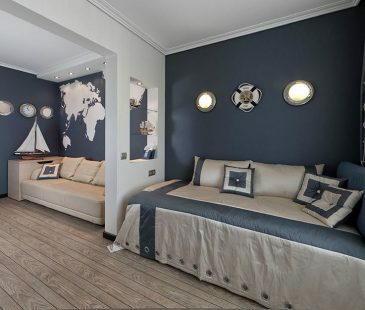 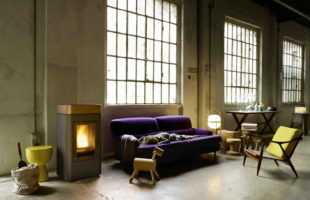 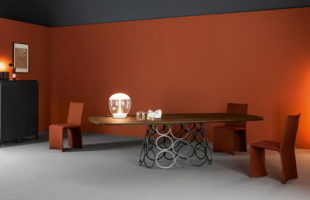 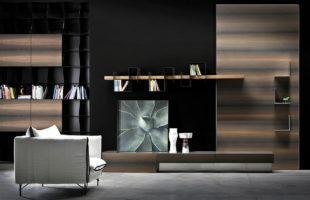 But, in spite of the uniqueness of the technology, all items of furniture and interior in the collection are of high quality, firm and functional.